Home > Band Parts > Polespear Rubber > 1/2in(13mm) O.D. 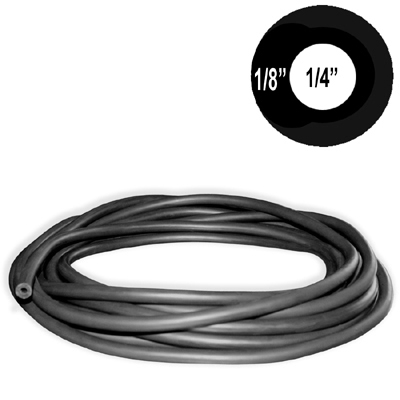 Our 1/2 inch polespear rubber is made in the U.S.A. by Kent Elastomer. The title of each listing contains the manufacturer and color of the rubber.